Allow us to work on your website. 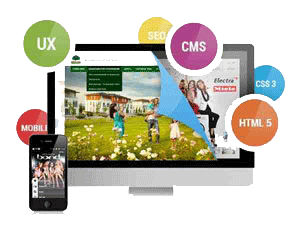 We will in consultation with you completely revamp your website to bring it to contemporary level and be on par with the best. What’s more; We will from time to time carry out necessary updates on your website to keep it current.